Post-Consumer Waste. What does it mean? Simplified, it means what you do with the box after you’ve opened your purchase. Do you toss it in the trash? Or do you find a way to utilize it, repurpose it. At Sunrise Packaging, we try to use recyclable materials whenever possible. Eco-binders made from recyclable material and utilizing eco friendly, vegetable-based ink. Aqueous print coatings preserve paper from yellowing, making products more reusable, and they’re water-based. Using grades of plastic for thermoforming that can be recycled. In fact, RPET (Recycled Polyethylene Terephthalate) is a polymer made using reclaimed post-consumer material. When you think about it, our packaging lends itself quite well to the fight against post-consumer waste. Even though they are on opposite ends of the spectrum, luxury packaging and corrugated cardboard boxes can both cut back on post-consumer waste. How? Well, with a little imagination for starters. Let’s start with luxury packaging. The brilliance of luxury packaging is that it’s not only eye-catching, it adds value to the product itself. The same upscale element that makes it attractive in stores, makes it somewhat of a keepsake in the post-consumer market. Fine packaging can be used and reused as gift boxes and storage long after they’ve served their purpose. I use a magnetic cigar-style box to hold the components of a board game I’m designing. It feels like an heirloom. That magnetic strip, the soft–touch lamination–that’s something I can proudly display on my bookshelf. Not meant for refuse. 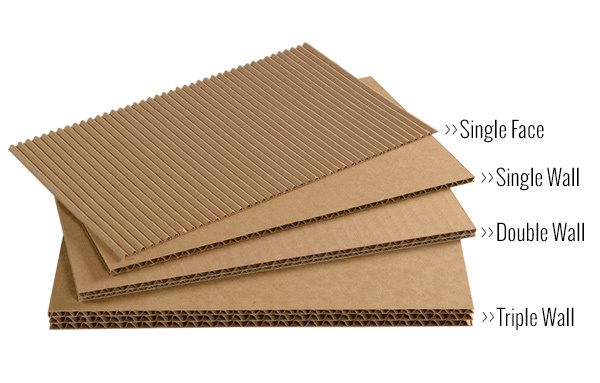 On the other side of the coin, rugged, durable corrugated cardboard–still a staple of modern packaging–is designed to be used again and again, and yet is recycled and recyclable. Now that’s eco friendly! Think of the last time you reused a corrugated cardboard box. I bet it wasn’t that long ago. Something always needs moving, lifting, or transporting. And cardboard, with its varying flutes, was there for you. While custom cardboard boxes don’t always have the flash of, let’s say, a rigid two-piece setup box, or the stiffness of a chipboard, but they are lightweight, disposable, and endlessly reusable. Two different materials, used in different ways, both contributing to the fight against post-consumer waste. One with staying power, and one that bows out gracefully when the time comes. It might take a little imagination–heck, it might take a lot of imagination–but there’s always an eco friendly (re)purpose for packaging, luxury or rugged. 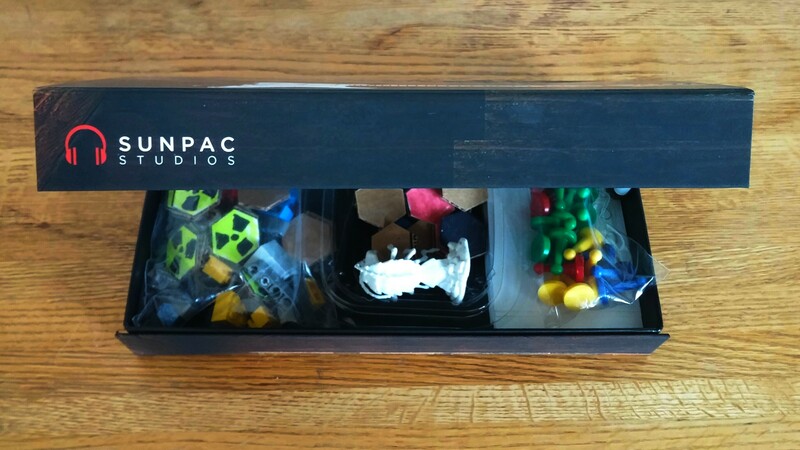 All things to consider for your next custom box or packaging project. Do you want to be the heirloom? Or the bottom of the bin?